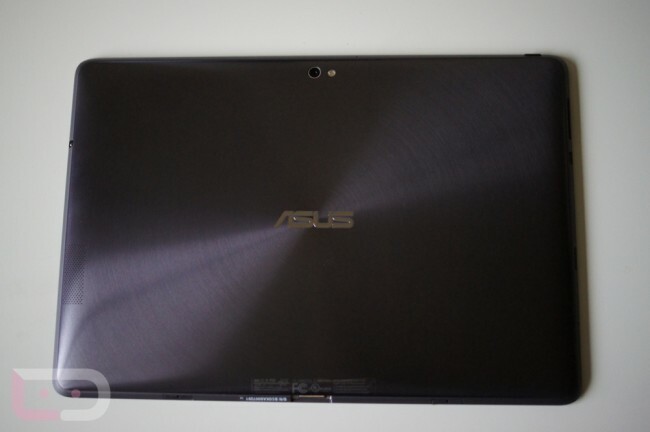 Keeping to their word, Asus has released the bootloader unlock tool for the Transformer Prime before the end of February. After catching more than a little flack for launching the product it locked, the social media and consumer outrage was enough to get them to turn to the good side of the Force. It took two months, but that’s actually not that bad if you consider that Motorola is almost at 2 years. There aren’t instructions per se, but you should be able to simple download the .apk file below and run it to unlock. Cheers Bill, Tony, FAL_fan, tjhrulz and everyone else!